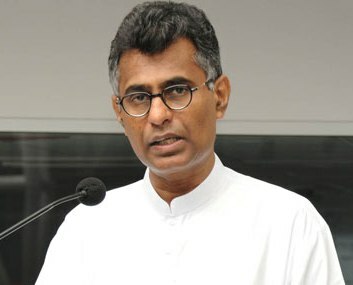 Colombo Additional Magistrate had ordered the police to record a statement from Megapolis and Western Development Minister Patali Champika on Rajagiriya accident that left two youths injured on February 28. Further the Magistrate had ordered police to obtain the phone records of the Minister. The order was issued following a request made by the police this morning. One individual was injured and another sustained life threatening injuries following the accident that occurred involving a Ministry vehicle and a motorbike. The critically injured person has been identified as Sandeepa Sampath of Godagama and the other as a resident of Colombo 05.